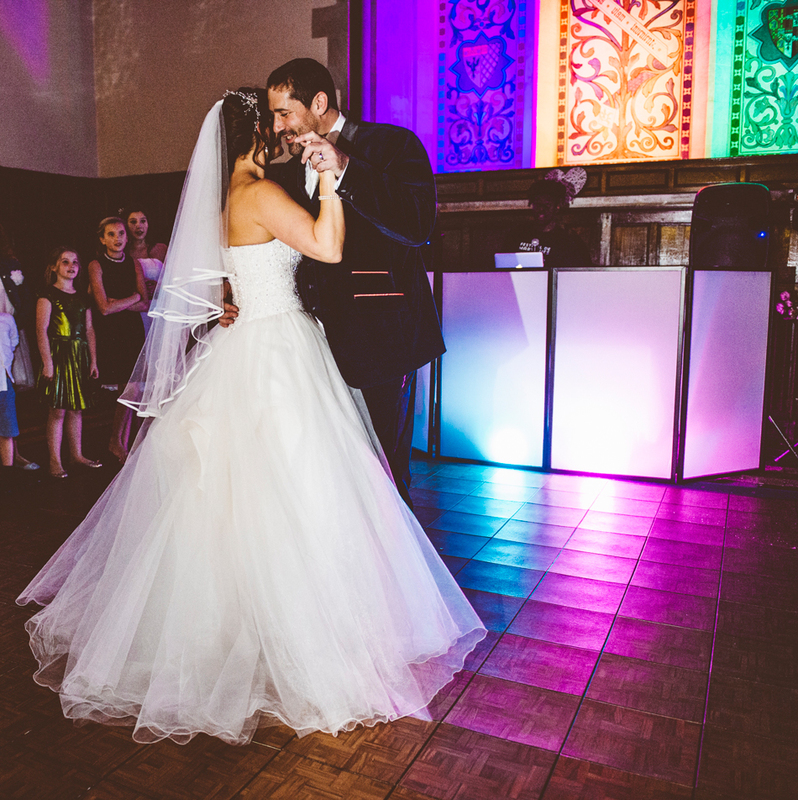 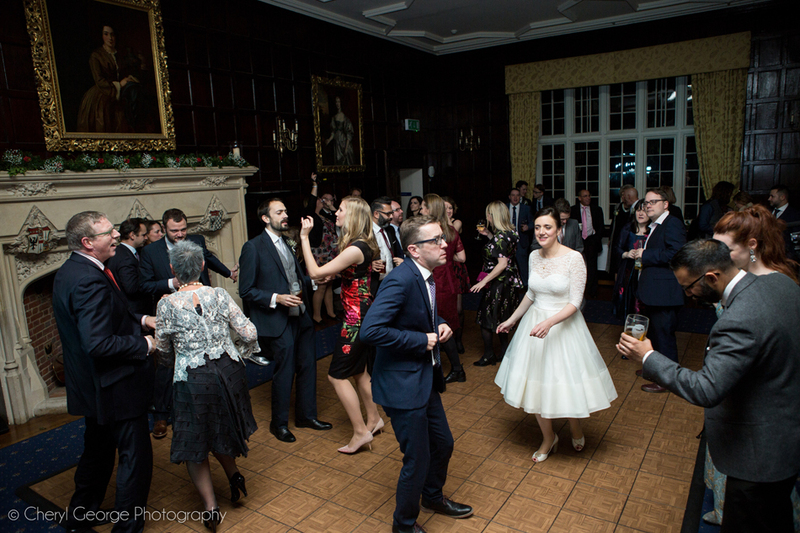 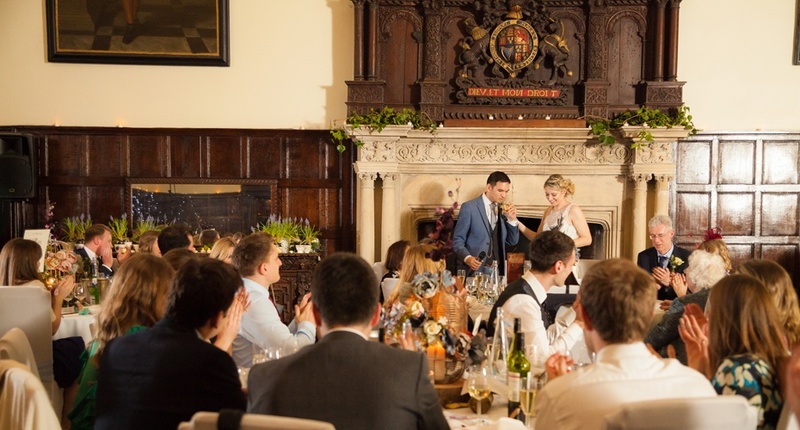 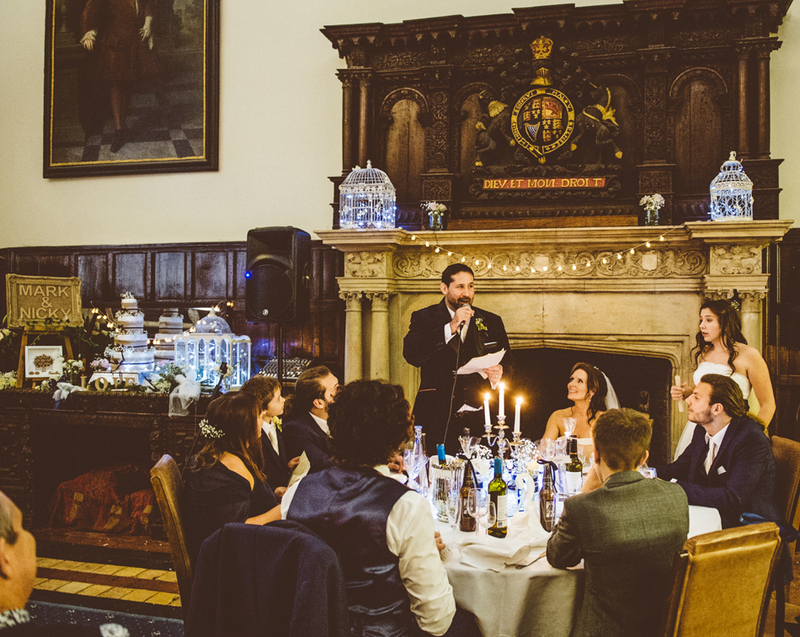 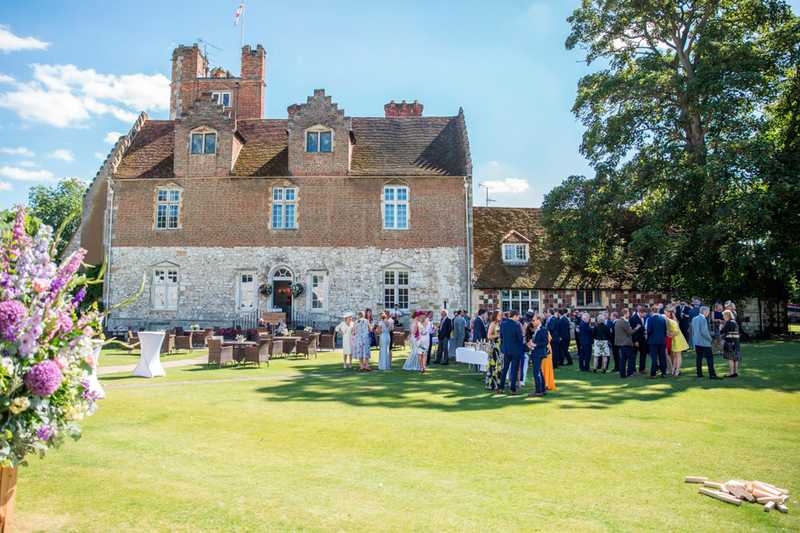 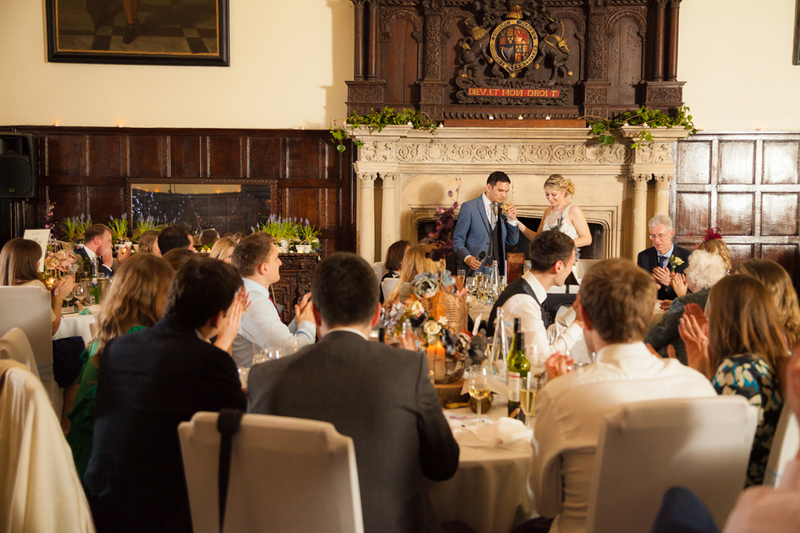 Dating back to the thirteenth century and set in a stunning position on the banks of the River Thames, the Abbey was once home to Henry VIII and provides a unique, intimate and romantic backdrop for your special occasion. 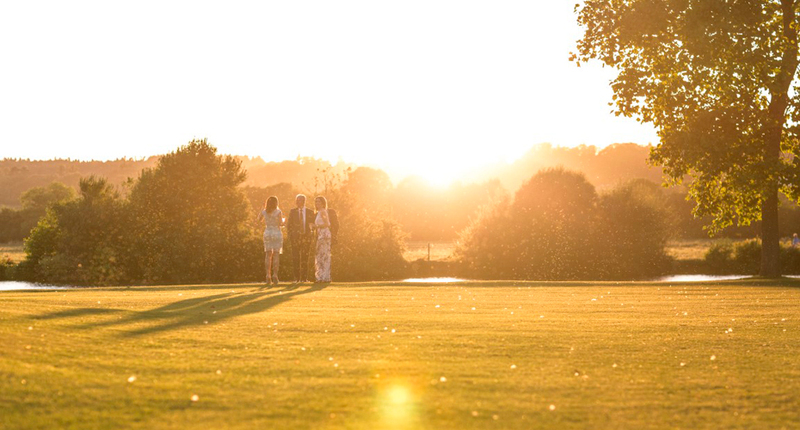 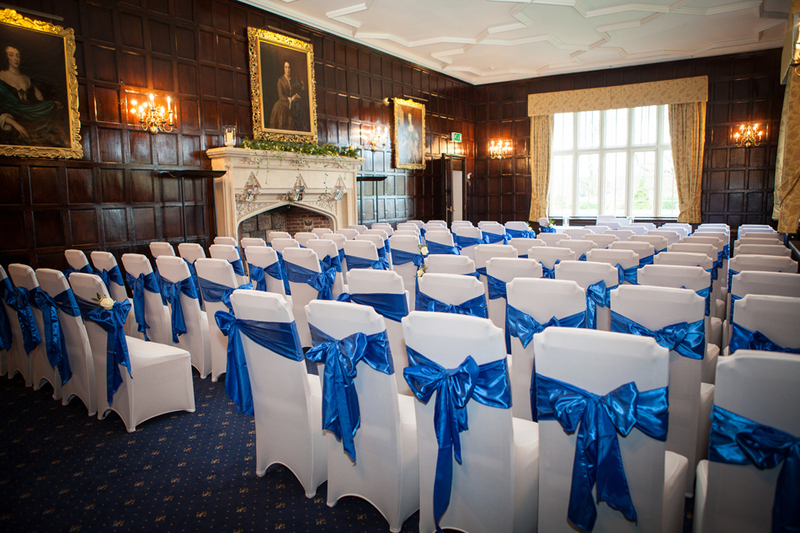 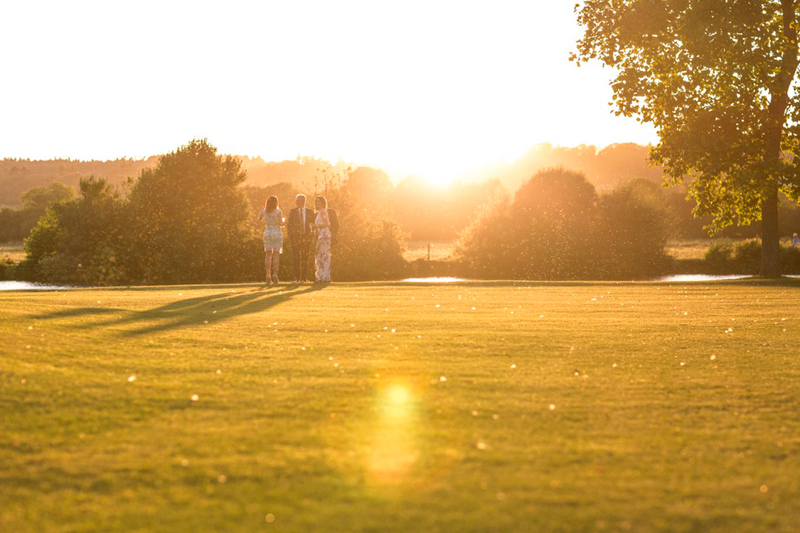 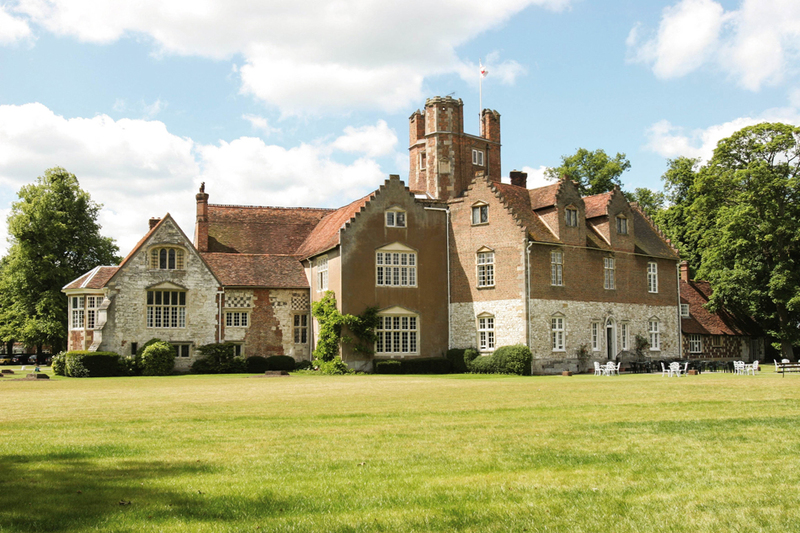 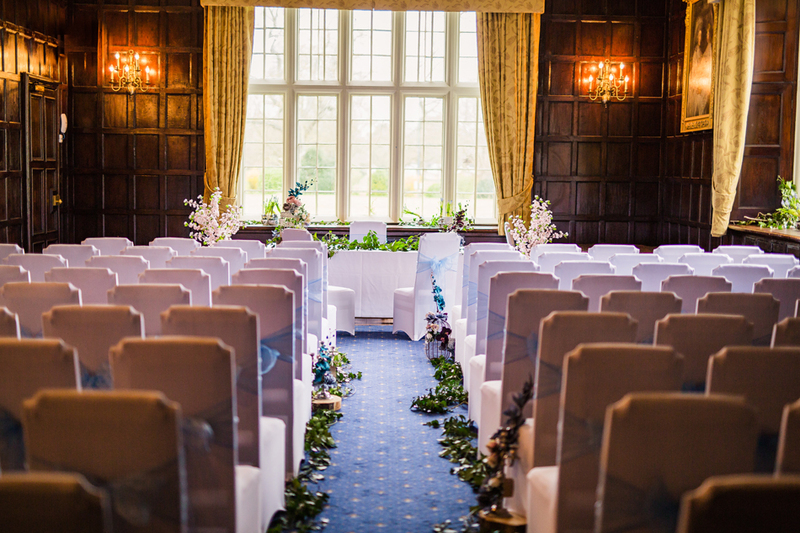 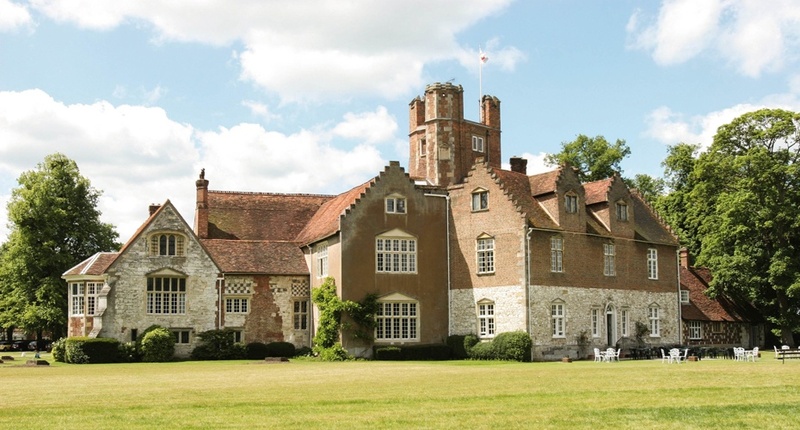 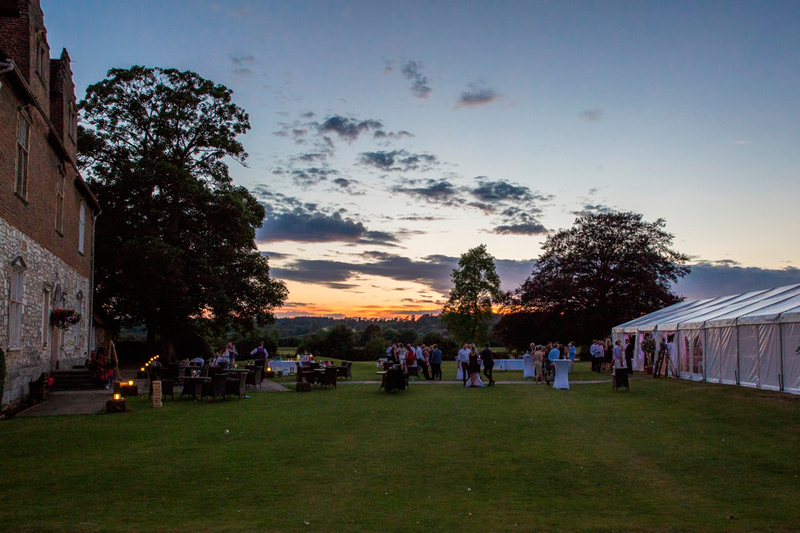 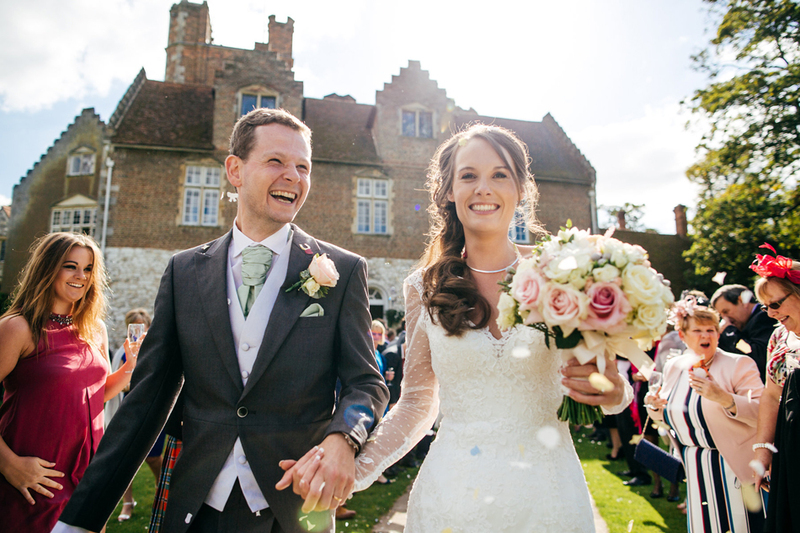 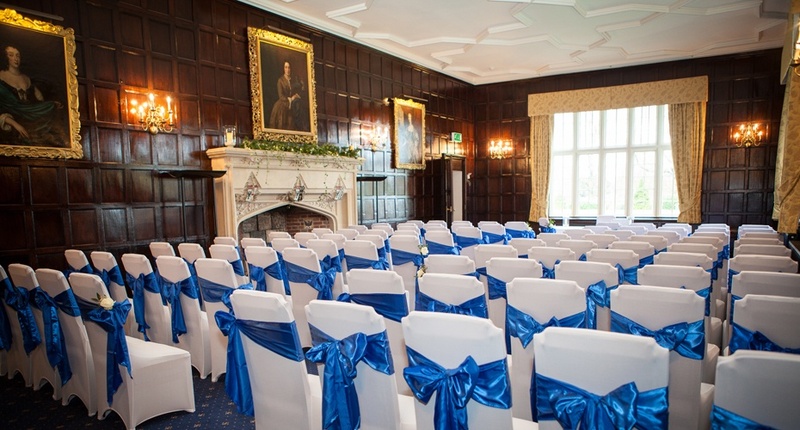 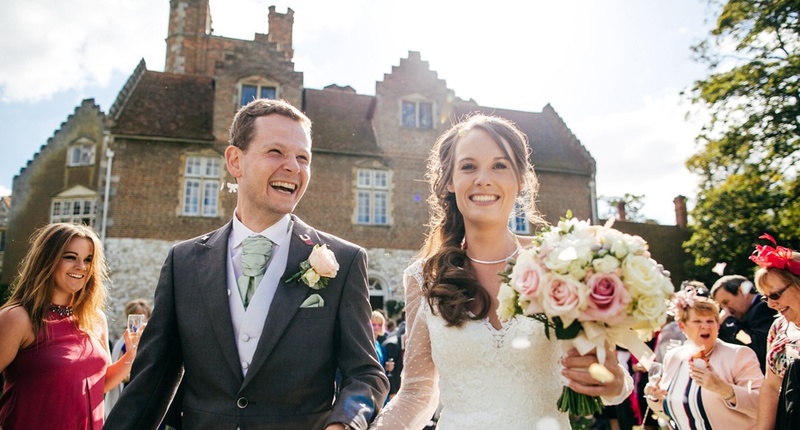 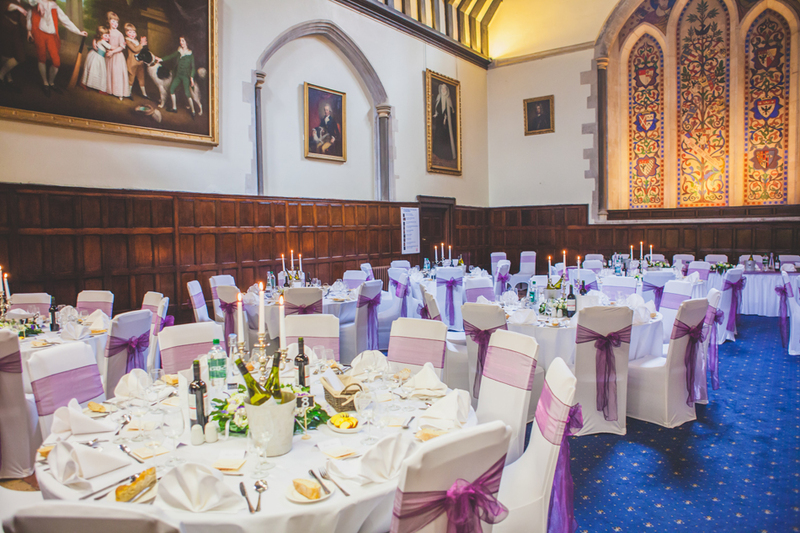 Our picturesque Abbey is the ideal choice for your wedding day. 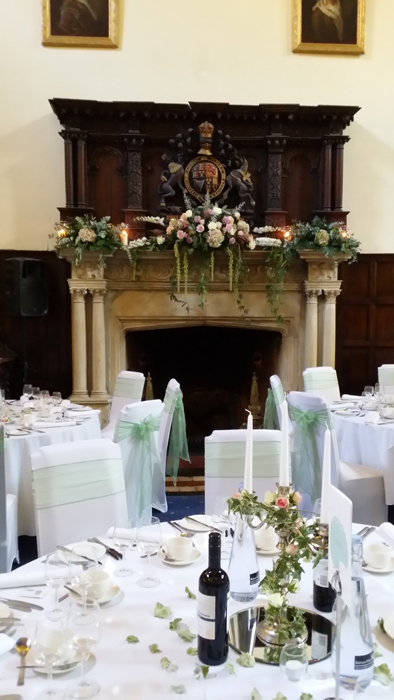 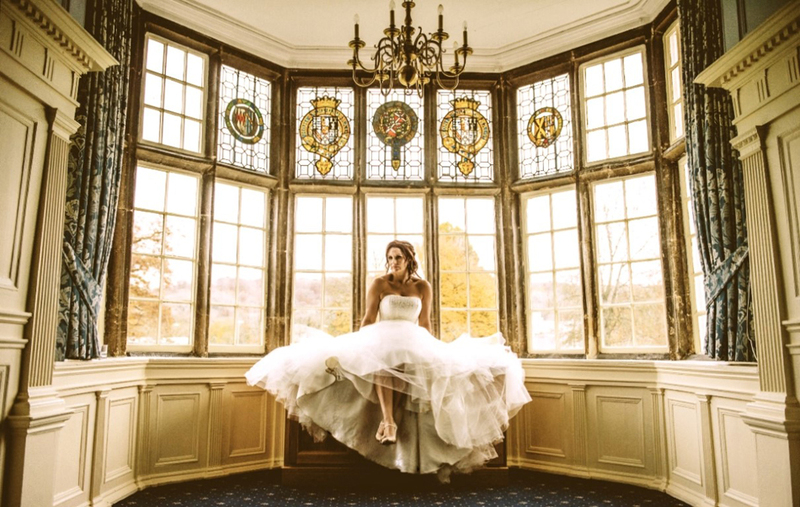 Our specialist team appreciate that every wedding is unique, so if you have something specific in mind then, please let us know and we would be delighted to tailor a package to suit your personal requirements. 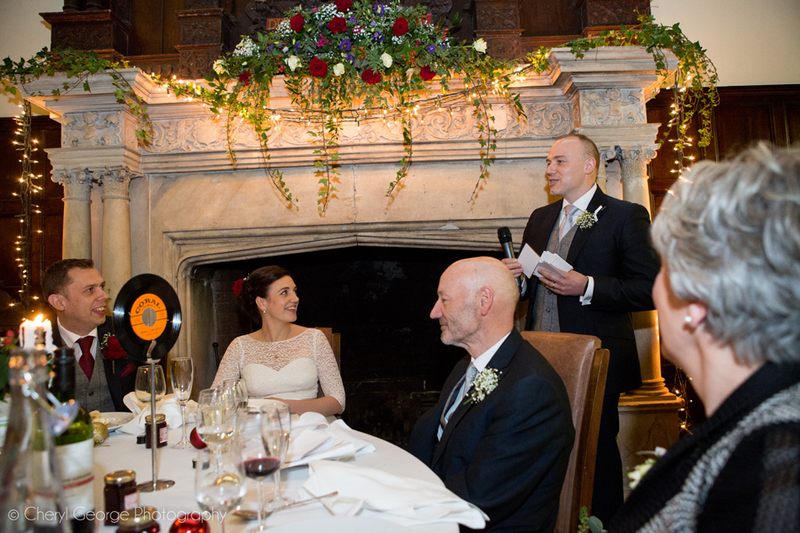 Click here to view our promotional video or click here to view a video of Martin & David's Wedding Photos.